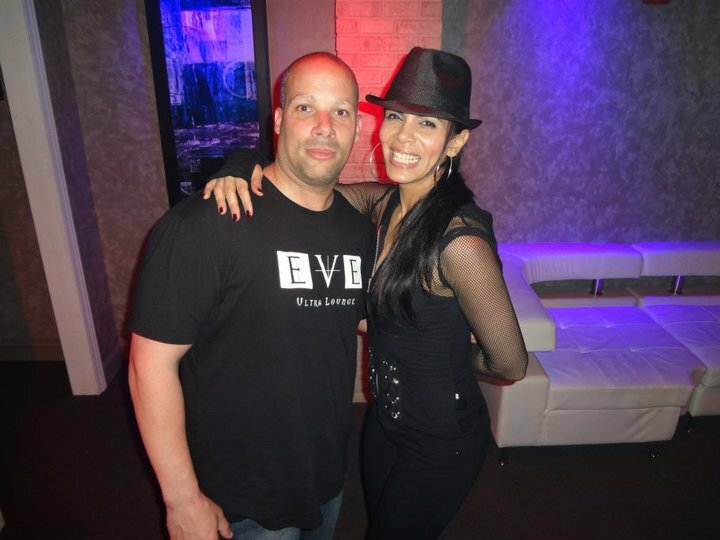 I had a great time this weekend at Eve Ultra lounge in Staten Island. Corina put on a great show and everyone at the club was great..
looking forward to going to the Tiki bar this week. Eve Ultra Lounge has the best Tiki bar on Staten island.. If you are looking to party outside and party like a rockstar then you only have one option… Staten Island Tiki Bar at Eve Ultra Lounge. Stuttering John Smith is all-ways at Eve Ultra Lounge so come down and party take some photos with Stuttering John Smith at Staten Island’s best Tiki bar.